A Singtel outage has still not been resolved according to local residents, despite claims by the telecommunications giant that the service was fully restored at 10:55am Wednesday, 4 July. The telco and the Infocomm media development authority (IMDA) are conducting separate investigations into the incident, but IMDA has not ruled out a cyber attack. Singtel first notified the public through its Facebook page at 9am Wednesday morning; however, some residents reported distribution from Tuesday evening. "Unfortunately, we had some performance issues with our domain name server (DNS) for about three hours," said a Singtel spokesperson, despite claims distribution is still ongoing. Reports have also emerged that the website and app of online payments provider, AXS, could be accessed because of the outage, as the service runs on Singtel’s fibre broadband network. The service has since resumed service. The outage appeared to be widespread and not confined to a particular area as residents chimed in on Singtel’s Facebook page complaining of outages across most of the island, from Woodlands in the north to Choa Chu Kang in the west, Bedok in the east, and Jurong in the south. “My internet is not working. I am staying at Jurong East. The customer service asked me to call at 8 am tomorrow, but I will be at work…” complained Evonne Dale to Singtel on social media. This morning, Yishun resident Jolene Phua complained her internet was still down in Yishun, while Zlatan Zikrais complained his connection was still down in Bukit Panjang. While investigations are ongoing, Singtel could find itself in hot water if IMDA’s investigation finds the outage has not been fully restored. Read more What makes a leading next-gen telco service provider in APAC? 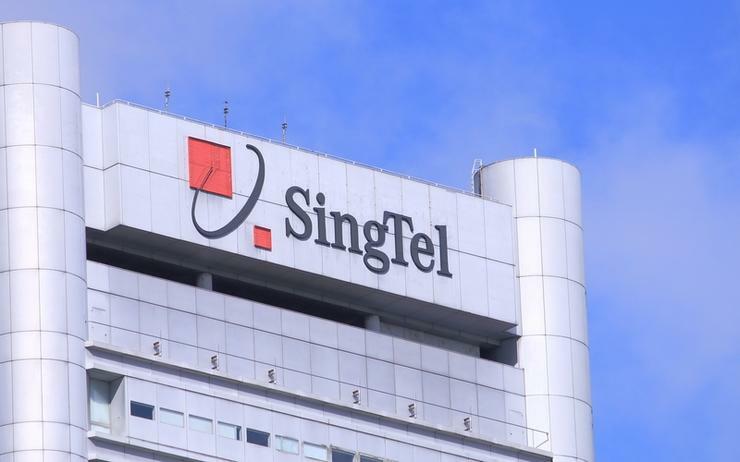 In late 2017 Singtel was fined S$500,000 for a nearly 24-hour fibre broadband disruption which started December 3, 2016, that affected close to 90 per cent of SingNet’s fibre broadband subscribers. The IMDA investigation following the 2016 outage found that the disruption was the result of planned maintenance by SingNet on its dynamic host control protocol (DHCP) servers. As a result of the maintenance, the DHCP servers were overloaded, resulting in the servers not being able to process subscribers’ requests for internet protocol addresses.